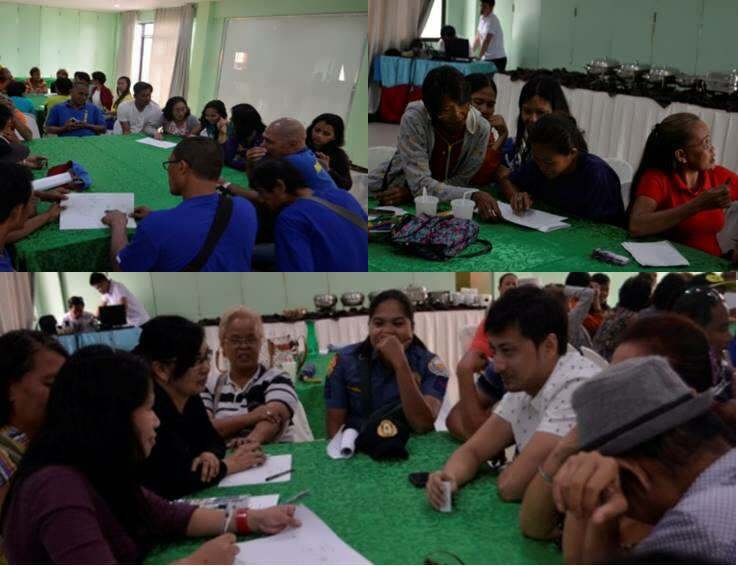 Dipolog City - The Department of Labor and Employment Zamboanga del Norte Field Office (DOLE-ZDNFO), in coordination with Barangay Turno, conducted the "Orientation on R.A. 9231and Planning Workshop for a Child Labor-Free Barangay" on July 29, 2016 at the Boulevard Commercial Complex, Dipolog City for Barangay Turno to be free from problems on child labor as previously identified. 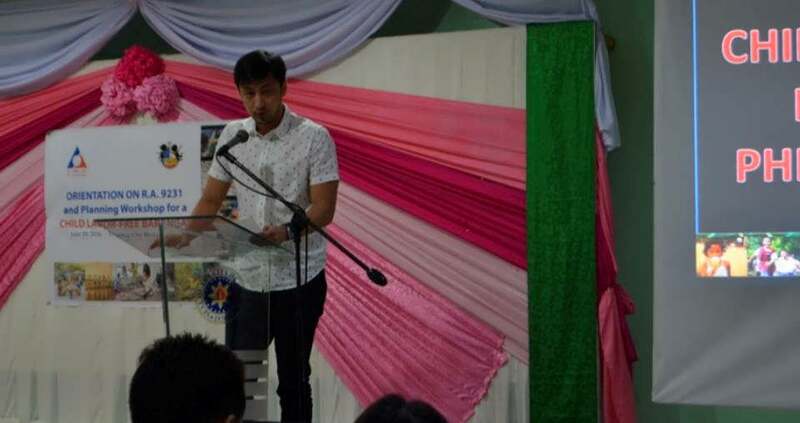 Turno Barangay Chairman James Cyril Ruiz III appealed to the partner agencies present, specifically, CSWDO, PNP, Turno Elementary School, Barangay Health Office, LGU Barangay Turno, his officers, the parents, and the stakeholders, to strengthen the call and put into operation its programs on making BarangyTurno a child labor-free barangay. He expressed his full support on the program and requested everyone to be keen in observing and watching their community from child laborers. 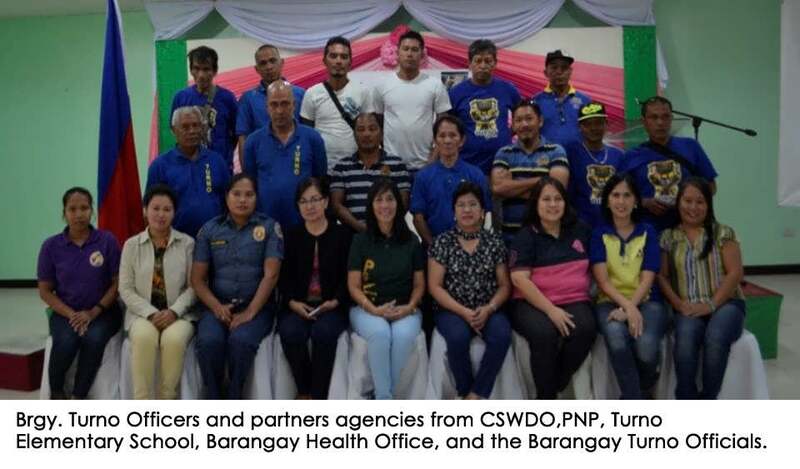 Identified as a new frontier barangay on Child Labor, every participantactively joined the workshop and gave their suggestions and ideas on possible solutions to totally eradicate child labor and become a Child Labor-Free Barangay. At the end, everyone made their promise as they sign their Commitment to Action.